"LOVE / VALENTINES + SENTIMENT"
This is my card.. I had an extra background from the 2018 Calendar page I made so instead of saving it for a rainy day I used it now.. How easy that was since our theme is LOVE / VALENTINES and the sentiment is all built into the background. Score on my part.. 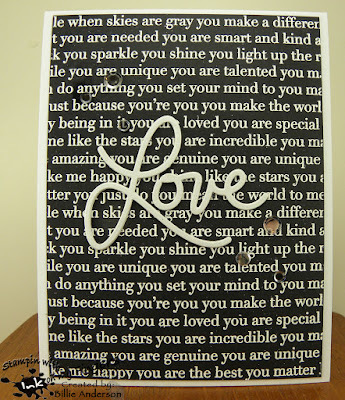 The background is created by using kraft card stock and Stampin Up large wheel with this love sentiment and I repeated rolling it across the paper using Versa mark ink then I covered with clear embossing powder and heated. I stamped the Gerda Steiner heart with Simon Says red ink and masked it and then stamped the hedge hog so it looks like the cutie is holding the heart. I colored the image with copics and added white gel pen dots. I went around the heart with a black pen. I used a Stampin up heart die and went around the edges with Quick Quote chalk ink and adhered the image to the card background. Then added a few Nuvo drops. 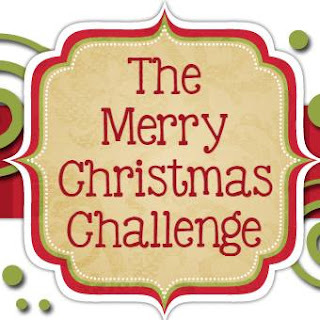 I hope you're having fun playing and that this challenge will having you play along. It's calendar page time again. 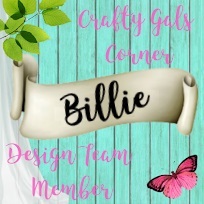 Over the past years I have been with a group of ladies where we create calendar pages and we have 12 different pages from these various ladies to enjoy for the month..
Well times have changed so now I am with a group that is from my own state of WA. in fact my own county.. So I was lucky enough to be given Feb. as my page. So I needed to make 12 pages that are all the same and then all the other 11 ladies do the same with their month. 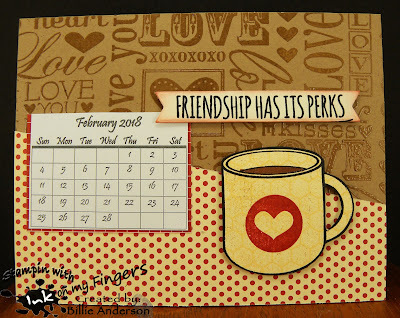 These are given to my friend Karen and she uses my binding machine and makes up the 12 calendars for each of us.. This is my "E" for Elephant card. 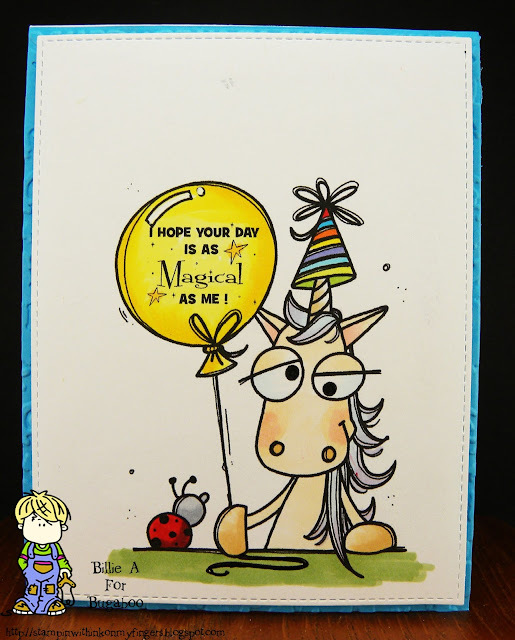 I used the Simon Says stamp set and colored with copics and die cut them out. I used the Simon Says speech bubble. The background is embossed with large dots and Quick Quote ink to distress the edges. 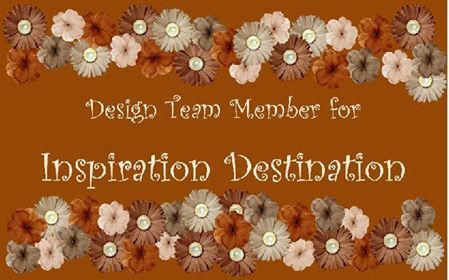 The designer paper is from Stampin up.. I used both sides of the paper. 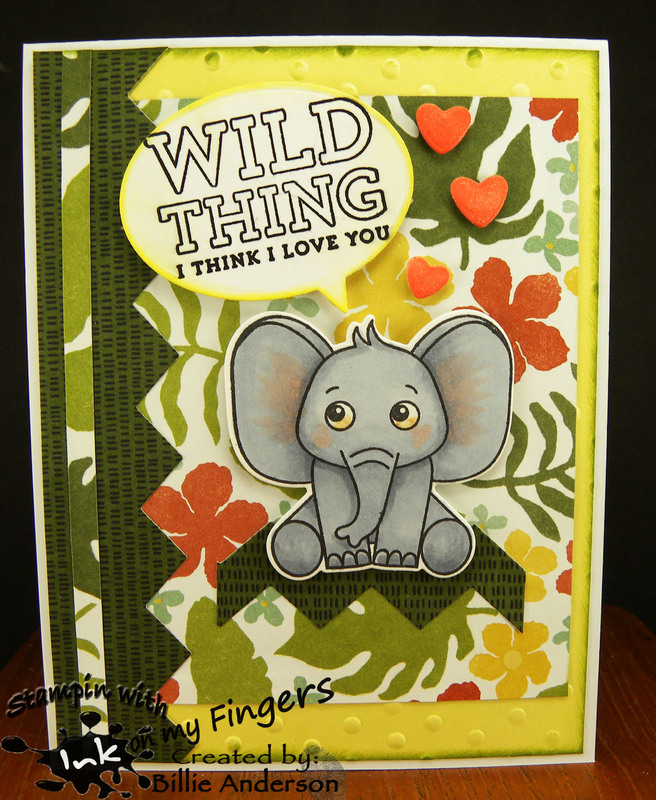 I also used My Favorite Things die for the side border and under the elephant. I added Spectrum Noir sparkle pen on the hearts. I wanted the jungle look to the card. This is my Christmas card. It's really CAS. The image and sentiment is from Your next stamp. I used Prisma colored pencils and added some glossy accents to the bells on the collar and eyes. This is Clyde be mine.. the New Release image. He's got your heart.. I colored the image with copics and using My favorite things stitch die cut him and the sentiment out. 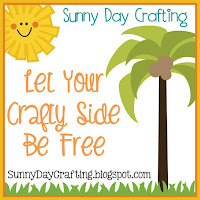 I ran the Kraft card stock through and embossing folder. 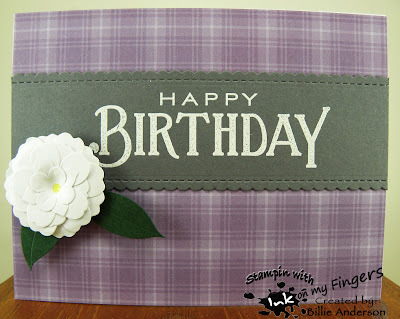 I then added everything to the card front and added a small twine bow. I went over the heart with Spectrum Noir sparkle pen. 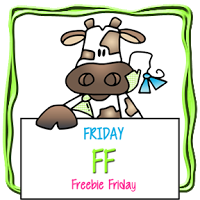 Bugaboo is back with another Free Friday.. 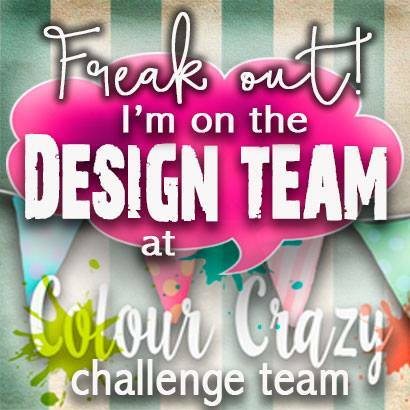 Check out the design teams fun creations over at Catch the bug using the free Friday image. This is the fun image Mildred exercise chocolate.. I decided to make my card a valentine card. I also kinda made the chocolate look more like a mocha with foam on top. I embossed the kraft background and distressed the edges with Ranger ink.. I then took a small scrap on Quick Quote paper and heat embossed the Simon Says sentiment and tore around the sentiment.. 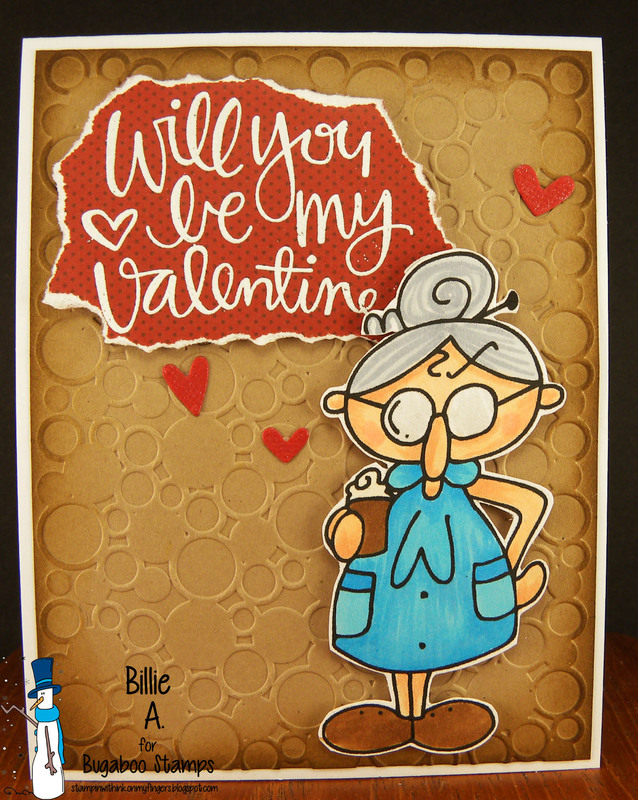 I colored Mildred with copics and fussy cut her out and added her to the card and added a few Simon Says die cut hearts. I went over the hearts and glasses lens with Spectrum Noir sparkle pen. 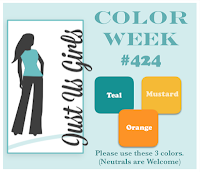 Pause Dream Enjoy #4 and the Orange team has a new challenge for you.. The theme is MOUSE.. I can't wait to see your creations.. I had a blast and laughed while I made my card.. I don't know why but when I saw the MOUSE theme I just knew what I wanted to create.. 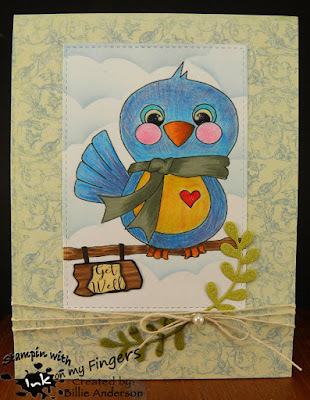 I used the Tim Holtz crazy bird that was painted summer of 17... with Mission paints. 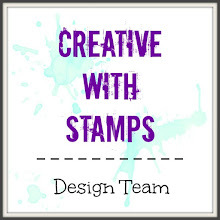 I have a mouse stamp and it's on a wood block but that was when you mounted un-mounted stamps on block after cutting them out.. boy I think I still have dents in my fingers from cutting those red rubber stamps out.. Any how I fussy cut the mouse out and colored with Zig markers. I didn't have a stamp with what I wanted to say so I took My Favorite Things alphabet letters and stamped the words out and then cut them in strips and ran a marker around the edges. 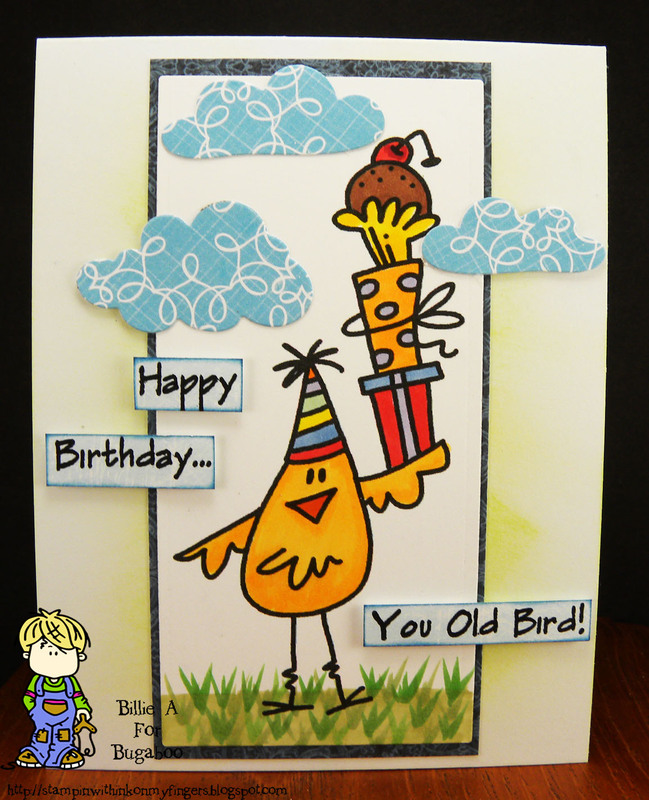 I used a Simon Says circle die and added the bird on the circle with the mouse in his beak. I added orange Nuvo drops to represent cheese.. Now can you see why I laughed making my card?? or are you grossed out?? The Green team is back with another challenge for you..
For this card I took an unused Paper Trey ink phone and stamped the phone base to the card base. I then stamped the receiver on a piece of scrap. 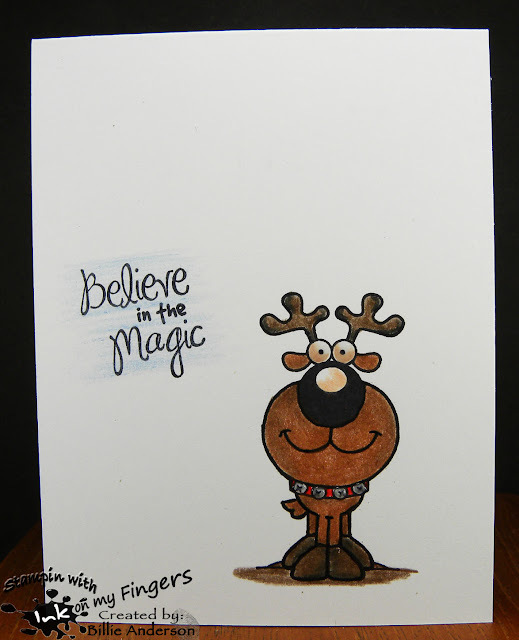 I used Stampin up ink. I die cut from Tech. Tuesday Hello. I used the PTI sweet friend to stamp below the hello. I love how stamps can be interchanged. I fussy cut the receiver out and sent around it with a blue copic and spectrum noir glitter pen. 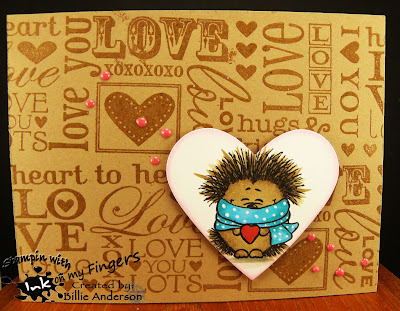 I then took a heart stencil and Ranger ink and added the hearts. I added the ribbon along the bottom under the phone and then used foam an added the receiver. I used foam and added the circle hello and added a ribbon and brad at the top. I didn't stamp the inside of the dial part so I added a rhinestone bling to the center. 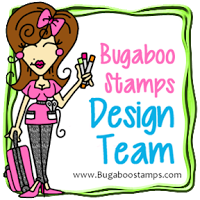 It's Tuesday and so it's new release day at Bugaboo and you can see the design teams creations over at Catch the bug. 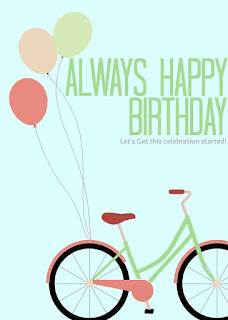 This image is part of the Birthday bash winning prize ... We just had our 8th year birthday bash and I hope you all had a great time playing along. I used one of the images that was in the set. I colored the unicorn hair blue and purple and fun rainbow colors for his hat. I used My favorite things stitch die and then embossed the blue behind the image with a fun embossing folder. bummer you can hardly see the embossing. But I didn't want to cut the already stitched die down. 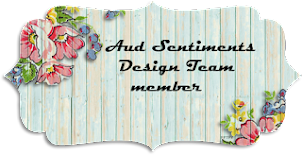 As you like it - favorite die and why (stitched dies. they give slight interest to the card so it's not just a plain edge although that is fine to. I do like having the stitched edge on CAS cards. 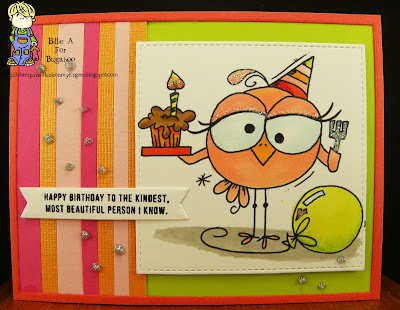 Free image Birthday bird 01.. 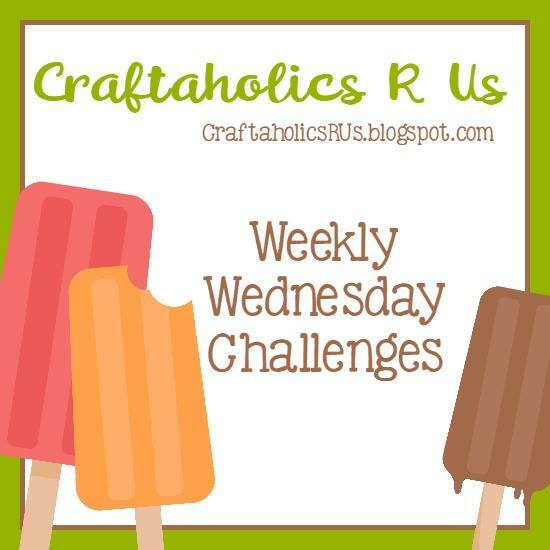 I cut strips of color and added them to the green background. I had this frame laying around from when I cut the inside out for another project last year. It was perfect. I colored the image with Copics and cut the image out with My Favorite Thing stitch die. I added a Simon Says sentiment. I added the SPARKLES using Nuvo drops and glitter. Notice I gave her sparkle /glitter eye liner?? cute huh. I added glitter to the fork, candle, her little feather at the top of her head and the heart. 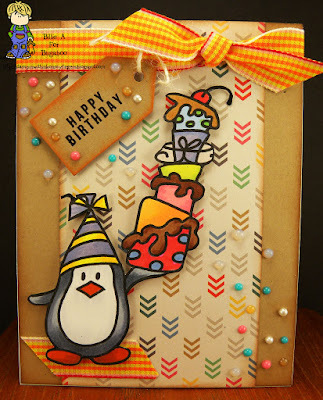 This is my card using the image Birthday Penguin Tall Cake. 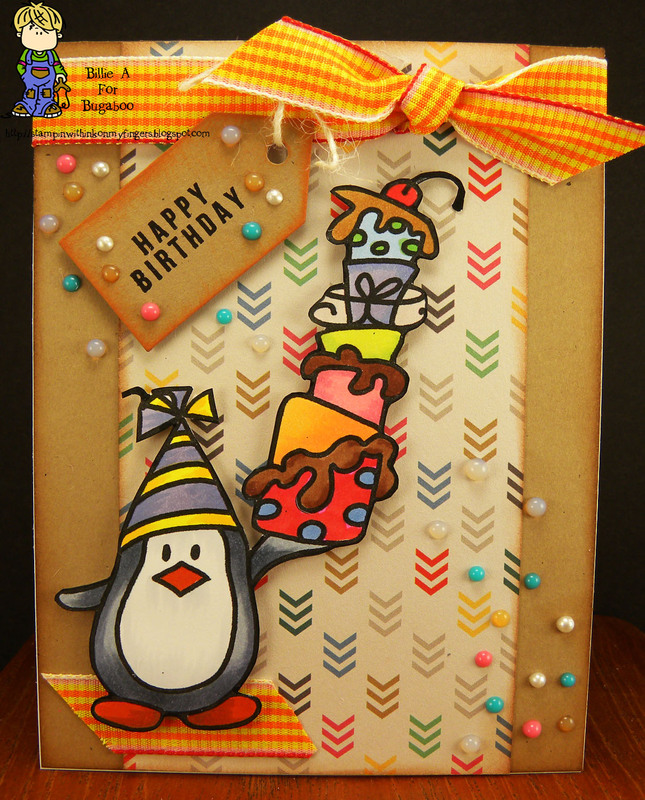 (to me the cupcake is at the top) I used Kraft for the base and found this awesome multi color dp. I also have this bright orange/yellow and red/orange ribbon. It's really bright.. I colored the image with copics and cut the image out. I added a small piece of ribbon for the penguin to stand on. 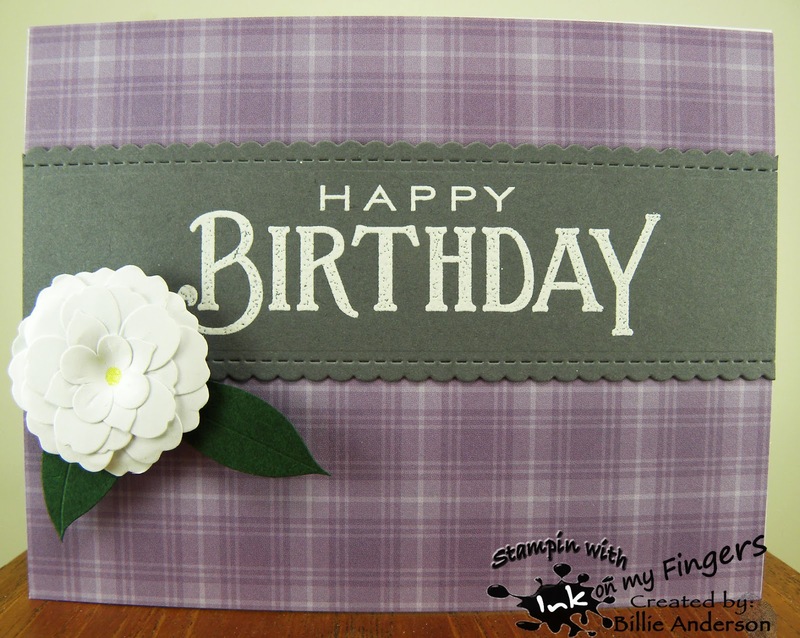 I used an old thick tag die from Tim Holtz and cut out this small tag. 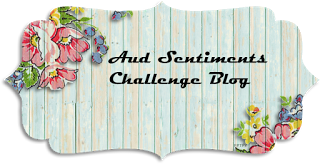 I stamped the Simon Says sentiment and added some twine and attached it to the ribbon. 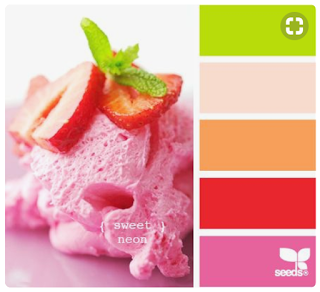 I then added Nuvo drops in different colors. 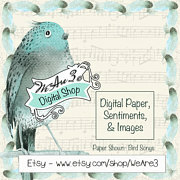 I am using the image called HEART AND HOME.. we had some sentiments to chose from so I chose Get Well.. The sign came with HOME on it but I just cut out a similar plaque and colored it so it looked like wood and when I printed out the Get Well. I made sure it was small and then I cut around it and adhered it to the wood plaque. I colored the bird with copics and colored pencils. 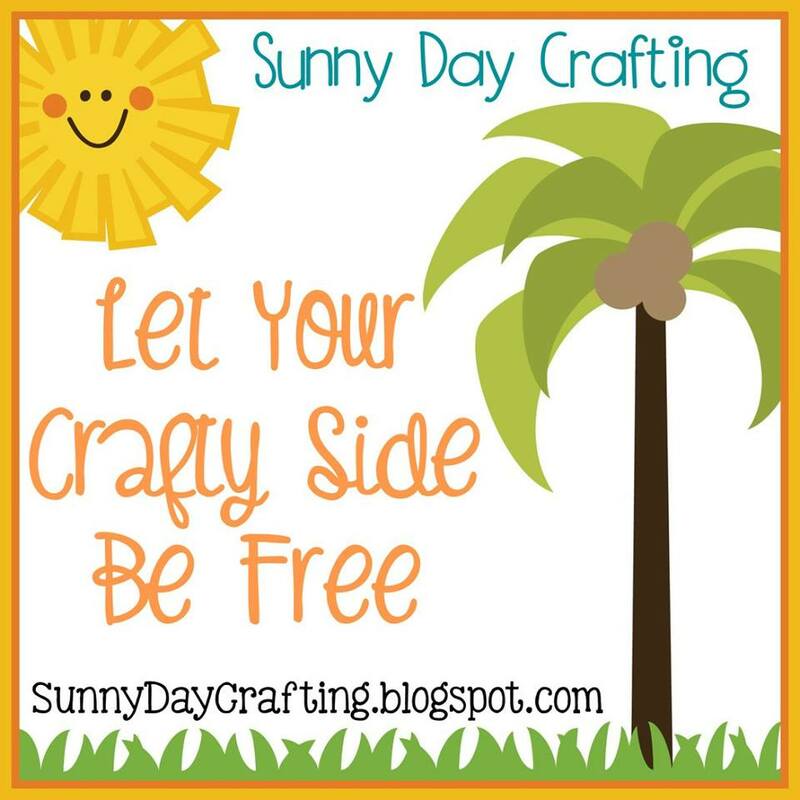 A added my clouds and cut the image out with a My Favorite Things stitch die. I added some twine and Stampin up leaves and a pearl. I added glossy accents to the eyes and heart. 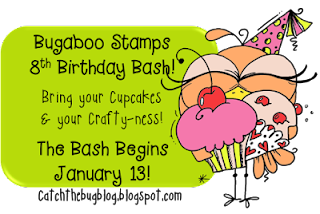 Welcome to Day 5 of our 8th Birthday Bash at Catch the bug.. 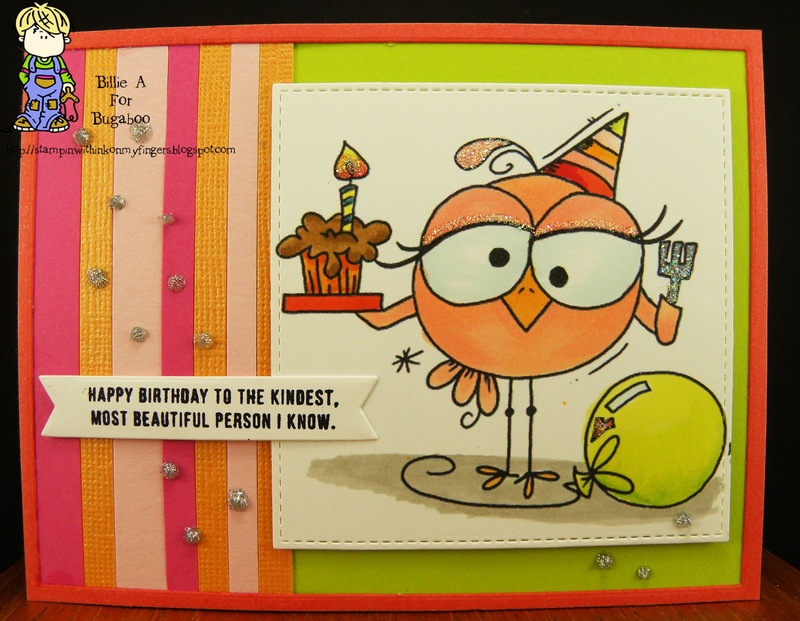 This is my funny card and sentiment.. I used the image Sweet Bird I colored the image with copics and added some grass and since it was a tall thin image I decided to add some clouds I used a Taylored Expressions and My Favorite Things cloud dies. I thought about cutting them off but once I laid it down on the card base I liked having them fill in that empty space.. Before I put the image down I used Ranger ink and added just a hint of color so the base wasn't so stark white. 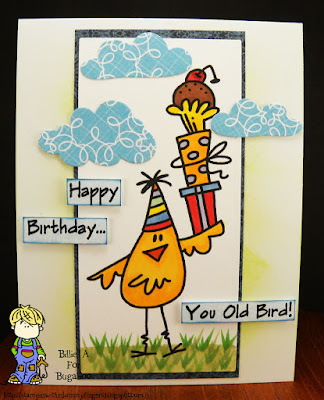 I looked through my chicken stamps and found this sentiment from Paper Pretties so I stamped it and cut the Happy and Birthday apart once it was stamped so it would be a better fit. Welcome to 2018. We're a couple weeks into the new year and I hope it is still bringing all that is good into your life. The stamp I chose today on my card is so I can remember these positive thoughts and have it bring that into my life.. It's a very large background stamp so some of the words are cut off but there are still enough for you to see and understand why I love it. I got this stamp a few months back but haven't used it yet so broke I it out cause I love when the background is all embossed words. I embossed with white powder. Since it's about what I love about you I added the "Love" die and layered it four times to make it sturdy. 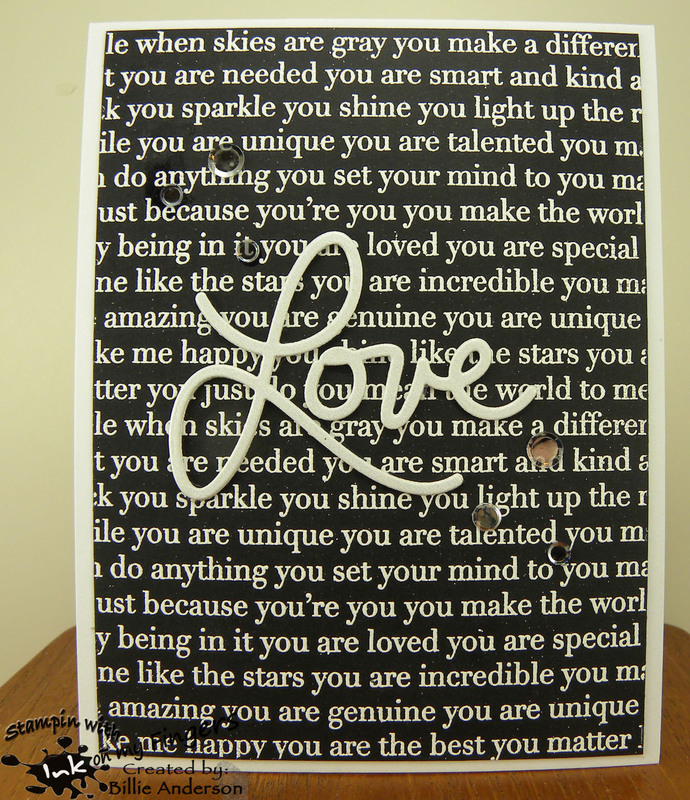 I added a couple flat sequins and it's done.. Really a quick and easy card to make. The products are Simon Says. I really like the black and white look.. well the Love is a very light silver shimmer.. 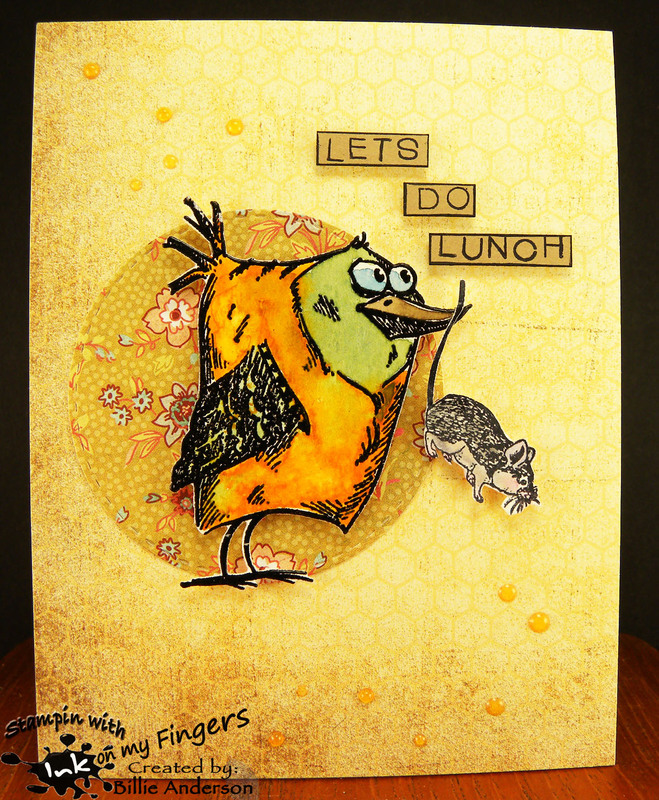 I started my card by stamping the Gerda Steiner bee and sentiment. I colored the image with copics and used my cloud template for the sky and Ranger ink. I added some glitter to the wings. I then used a Stampin up stitched circle die and My Favorite Things speech bubble. 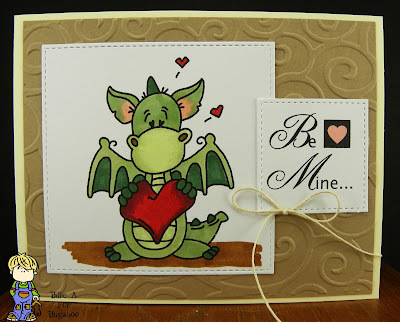 I then used an embossing folder for the green card stock and added some white gel pen dots just to dress it up some. I didn't want to take away from the image but the embossing was so bland. I used Quick Quote ink to distress the bubble die.